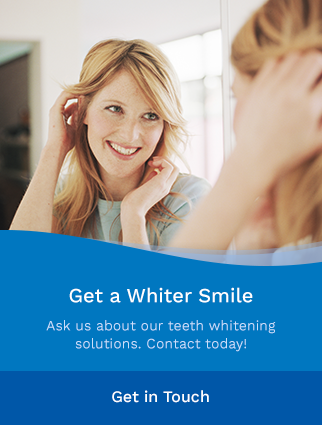 We offer cosmetic dental services for Sydney River. Visit Alexandra Street Dental in Sydney River to learn more about our cosmetic dental services including implants, teeth whitening and veneers. Dental bonding can repair damaged or misshaped teeth.